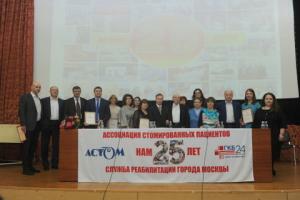 The 25th anniversary! 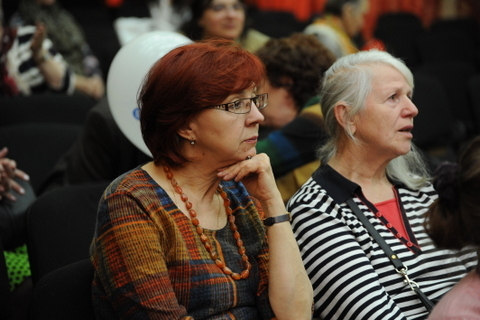 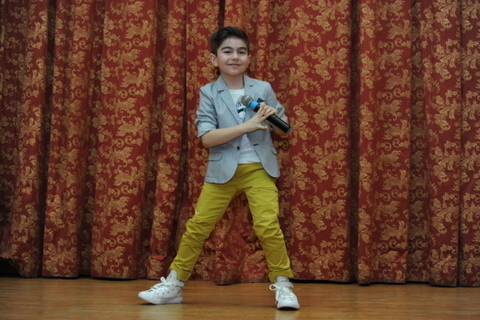 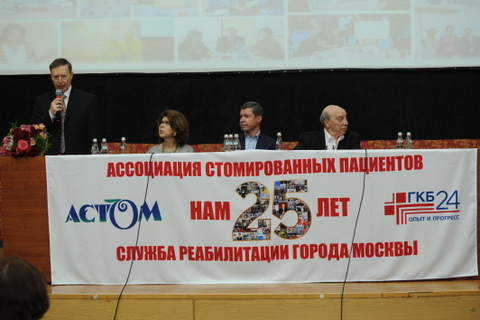 Two big events in the live of the ostomy patients' in Moscow. 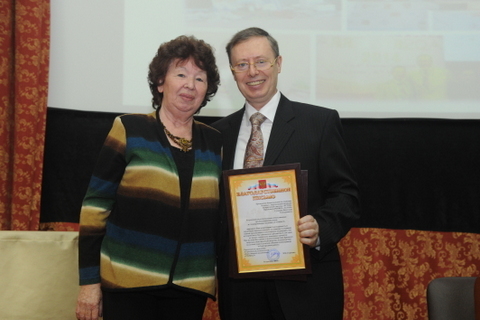 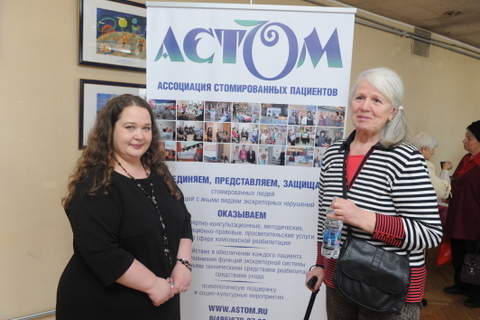 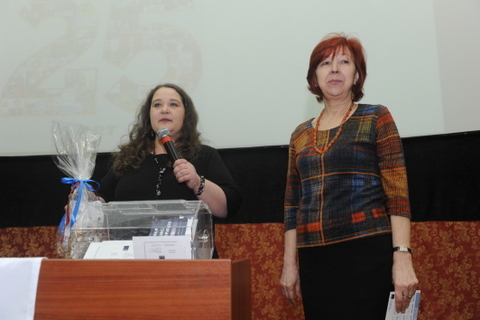 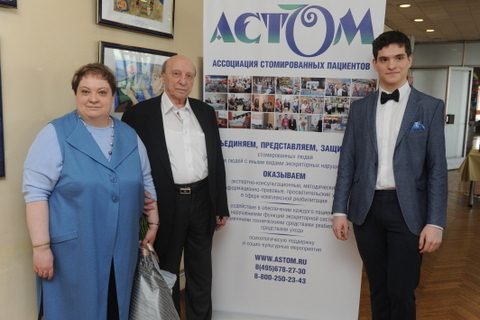 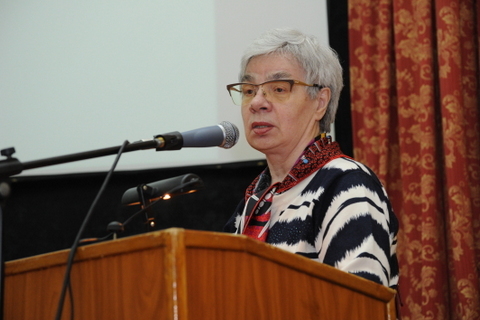 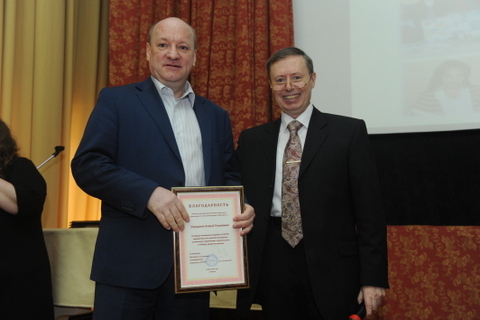 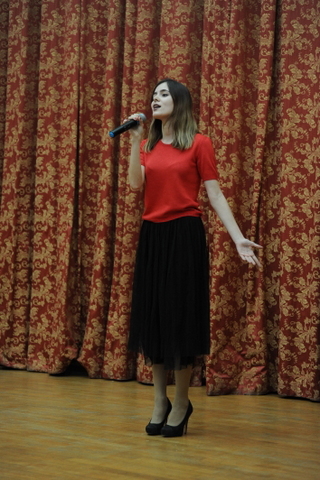 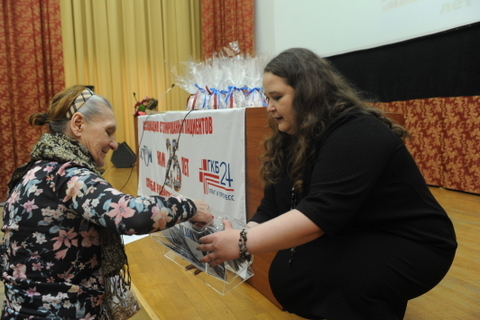 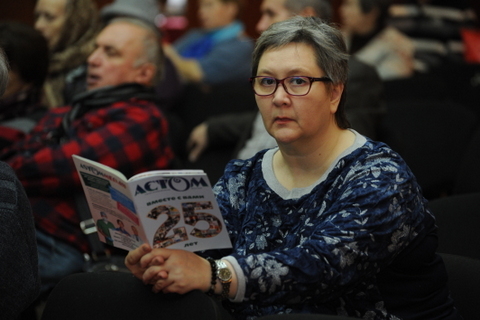 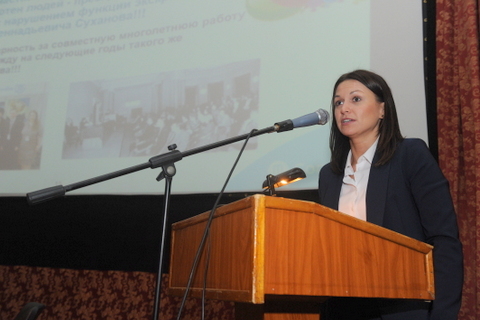 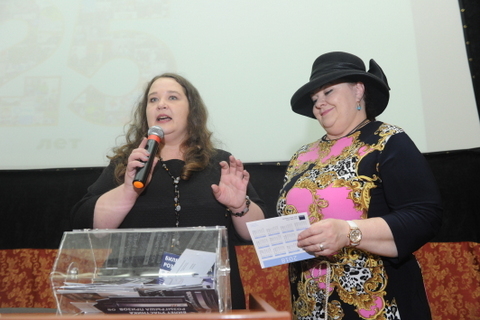 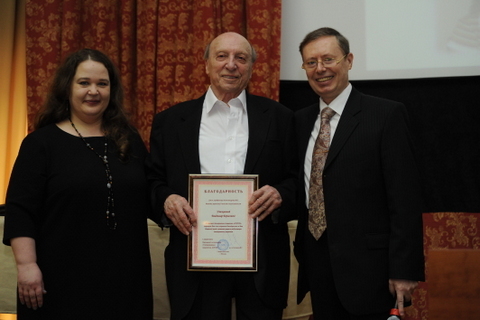 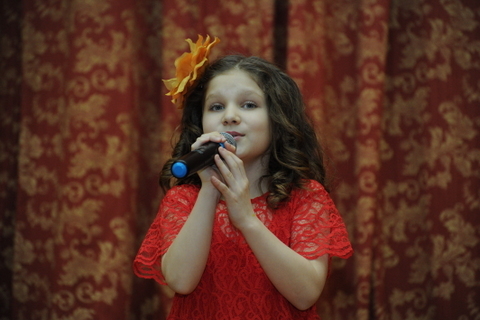 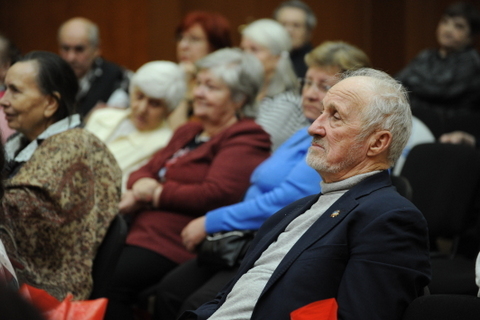 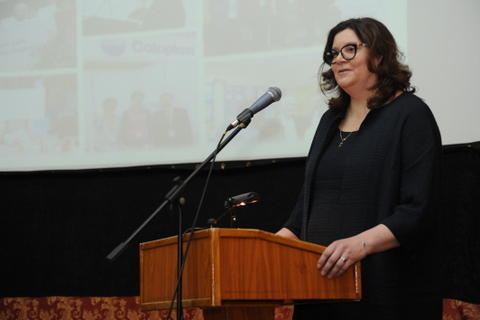 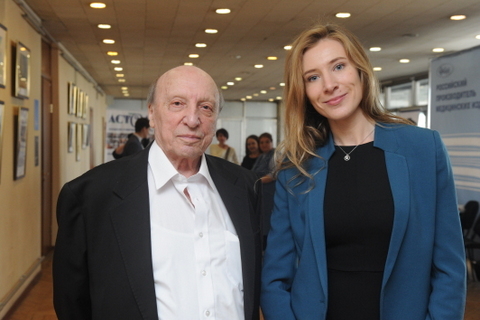 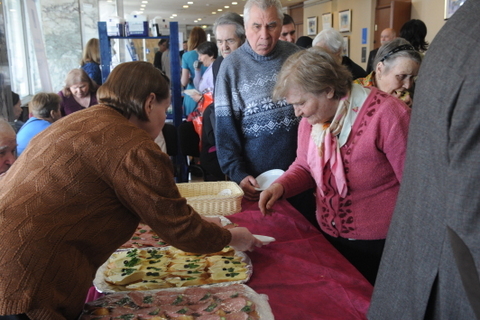 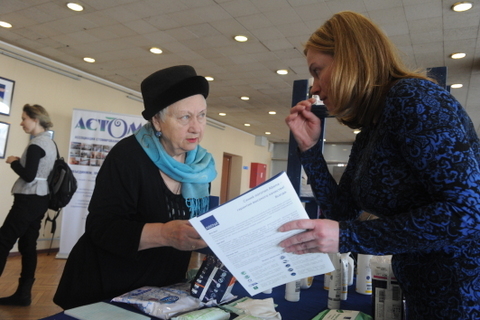 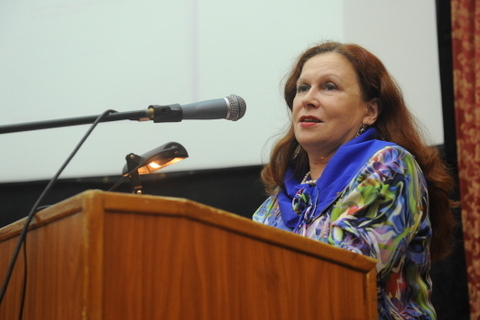 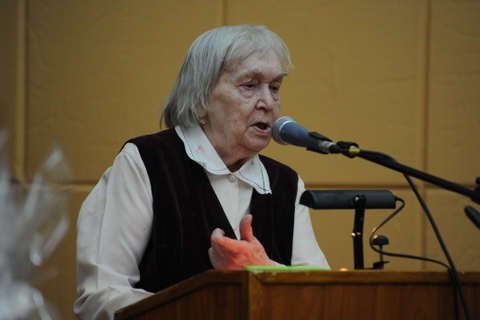 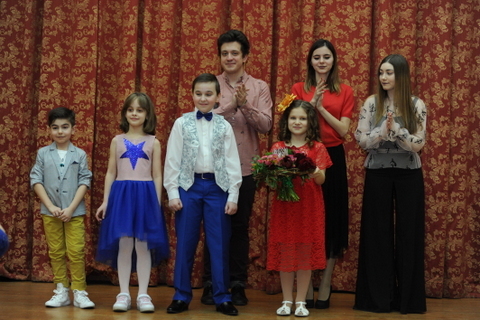 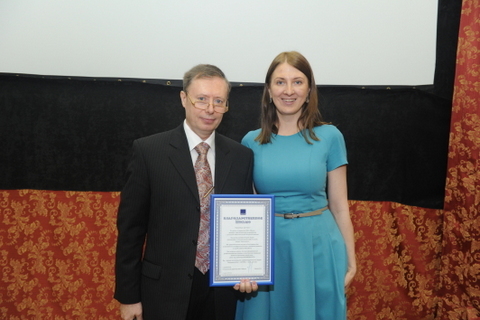 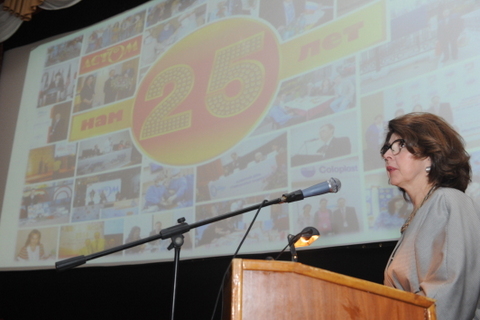 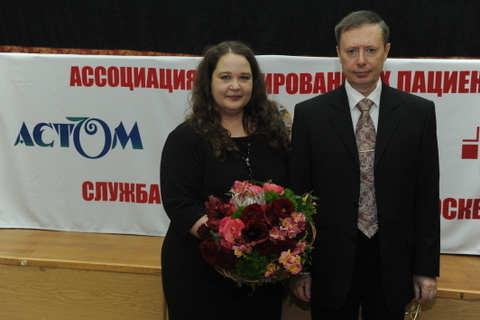 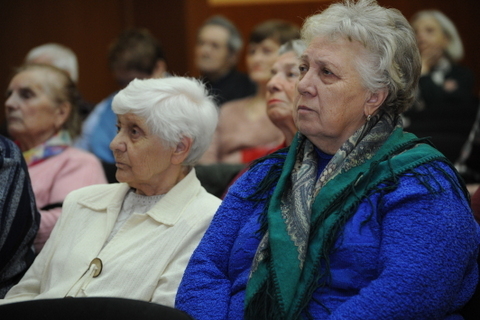 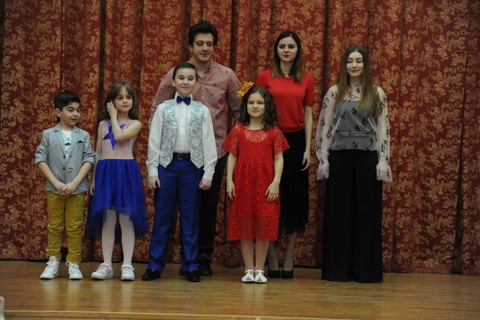 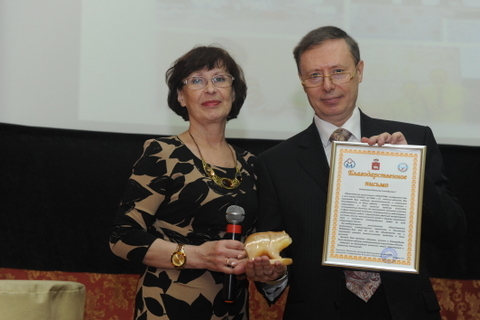 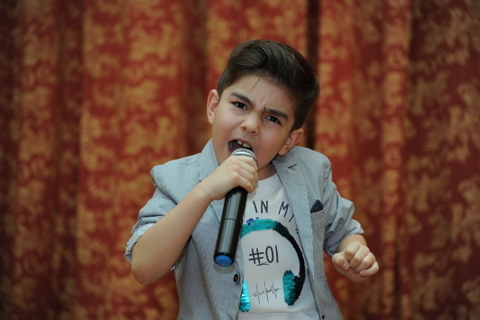 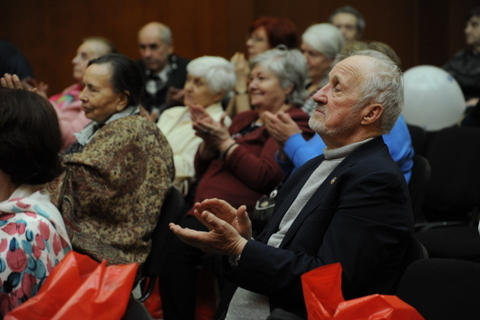 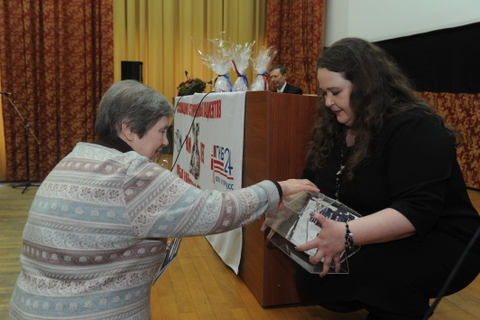 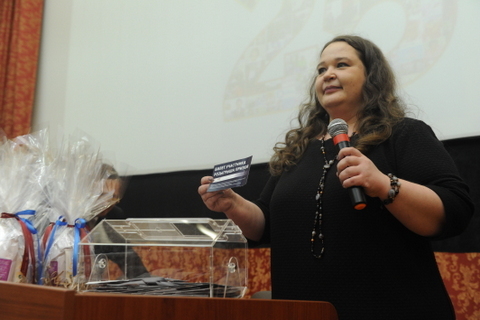 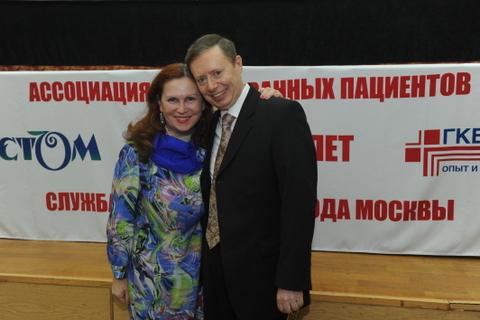 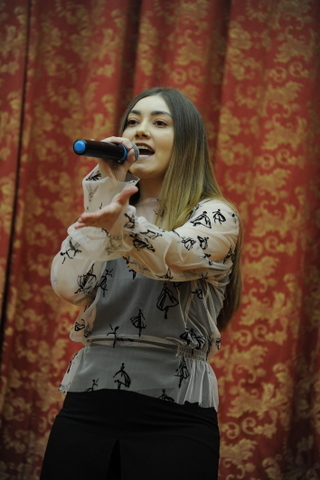 Two big events the 25th anniversary of the Moscow city ostomy patients' rehabilitation service and the 25th anniversary of the ostomy patients' association ASTOM were celebrated at the conference that was held on the 6th of April at the Moskvitch Centre, Moscow. 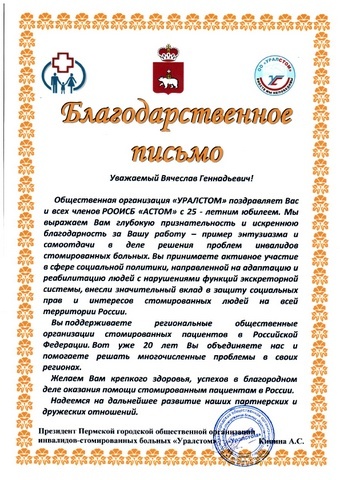 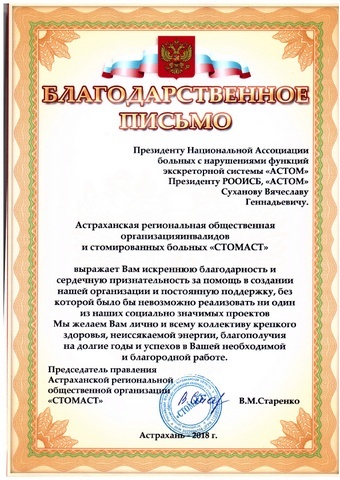 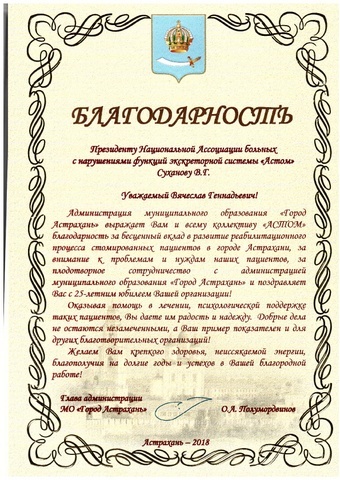 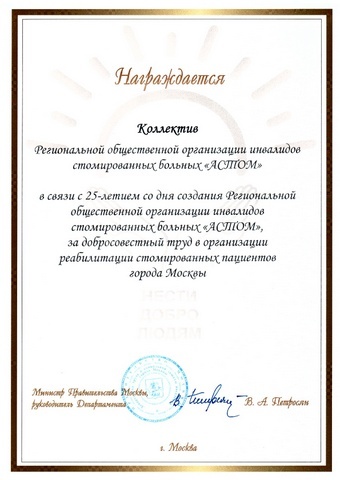 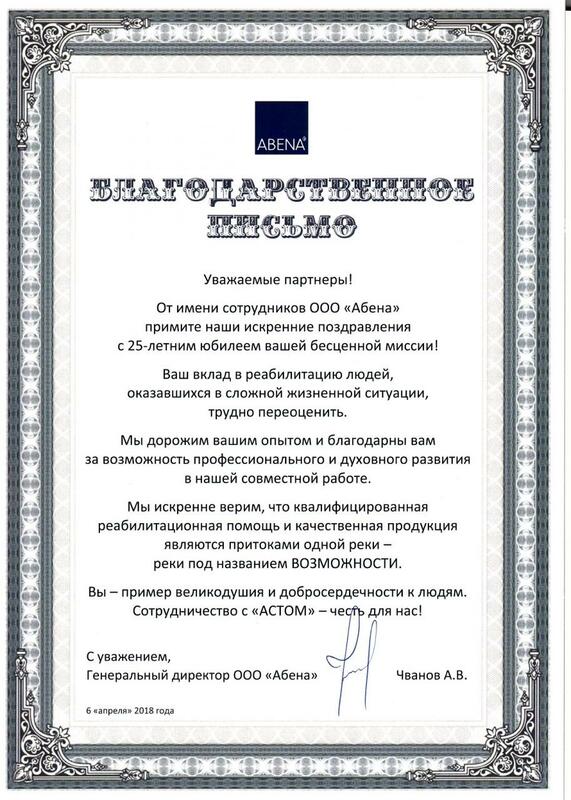 The ASTOM ostomy patients' association was registered as a public organization on March 23 1993 and later that year by joint efforts of ASTOM and the City Hospital # 24 the Moscow city ostomy patients' rehabilitation service was organized. 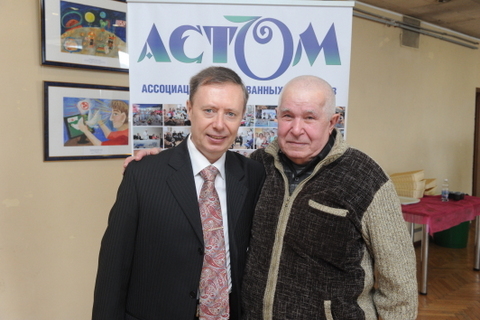 This stoma-care service is in a way unique for Russia as it is based on the innovative rehabilitation approach to early rehabilitation that starts before the operation and continues throughout the patient's life with a stoma and that enables to prevent complications, ease adaptation to living with a stoma, helps to cope with a lot of challenges. 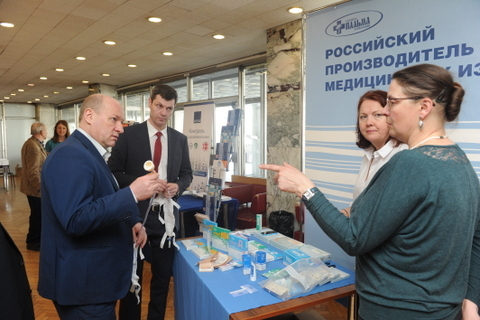 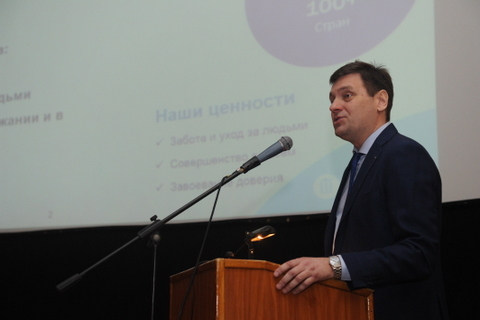 Stoma-care service provided in other Russian regions is not yet so much developed and is aimed at solving basic necessities of ostomy patients. 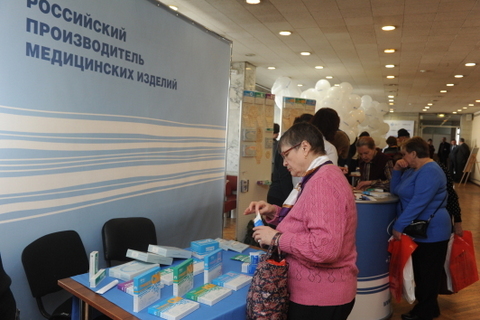 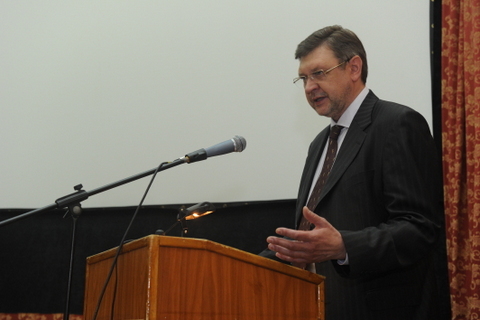 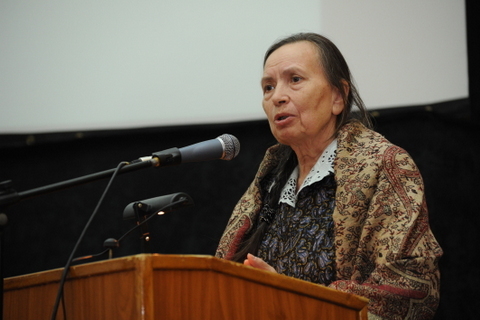 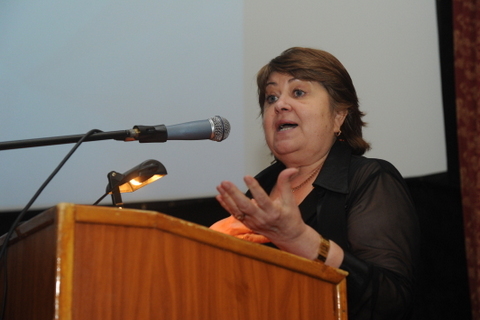 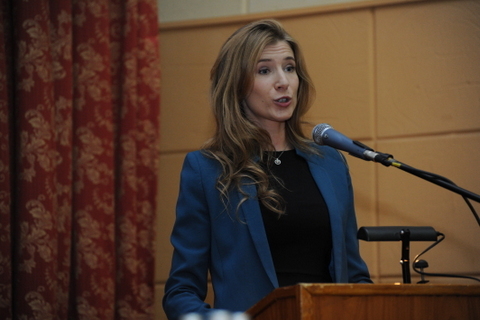 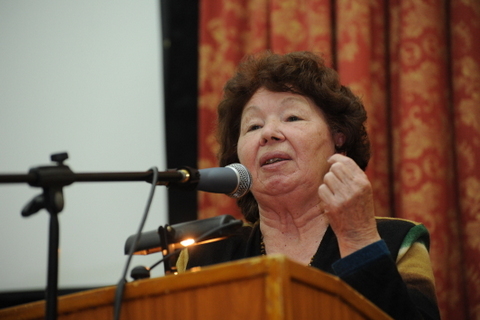 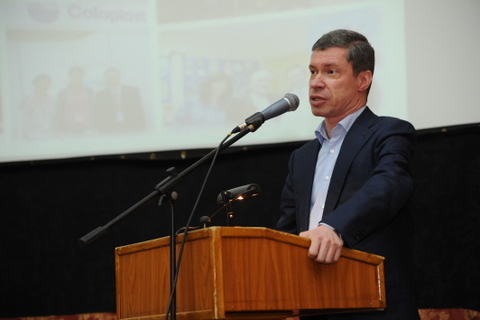 The conference has become a forum that united patients, medical specialists, healthcare authorities, government officials, representatives from social insurance bodies, domestic and foreign manufacturing companies, and its warm and friendly atmosphere has contributed to the constructive dialogue between all interested parties. 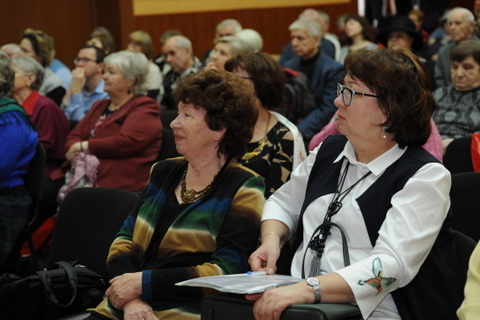 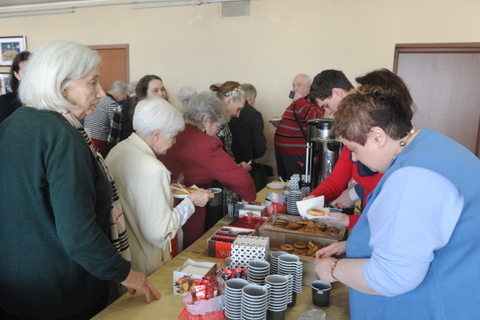 The conference was focused on the multiple pressing problems related to social and medical rehabilitation, effectiveness of the rehabilitation services provided by the state, needs and aspirations of people with ostomies and their families. 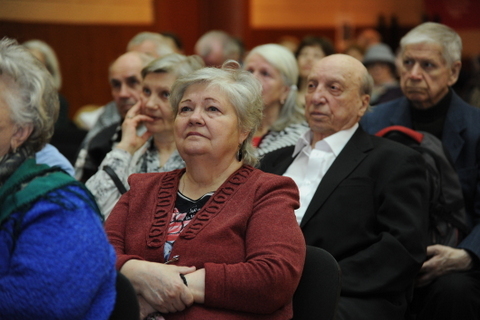 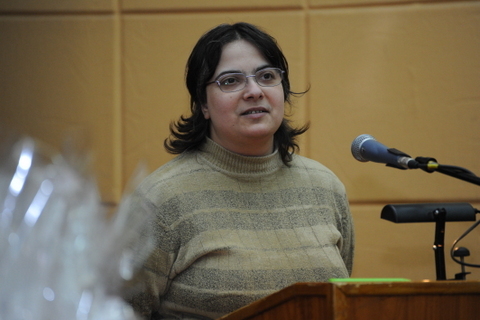 The participants of the conference approved a resolution that was submitted to the Moscow city government. 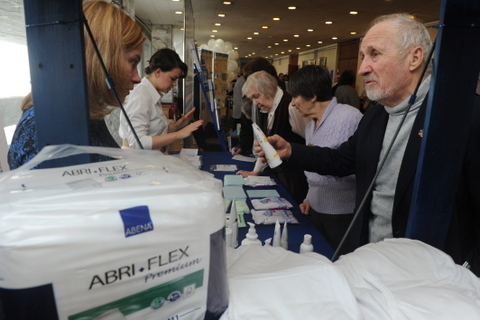 During the conference producers exhibited stoma, continence and wound care products and other assistive aids. 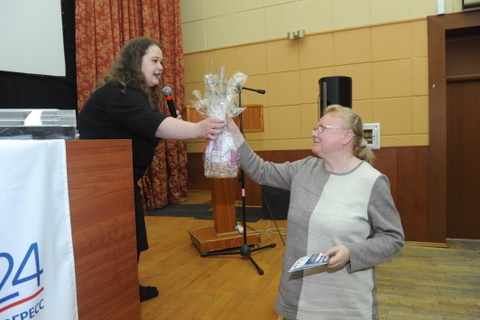 At the end of the conference there was a lottery with very interesting prizes and that was followed by a concert and a small reception. 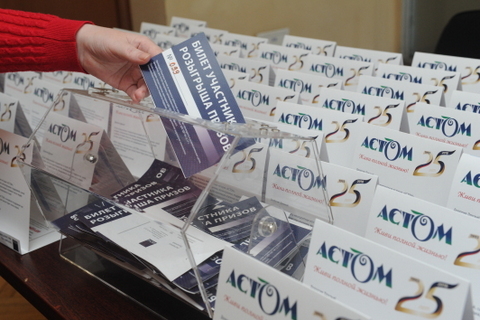 The registration of the conference participants and the exhibition of manufacturers began at 9.30. 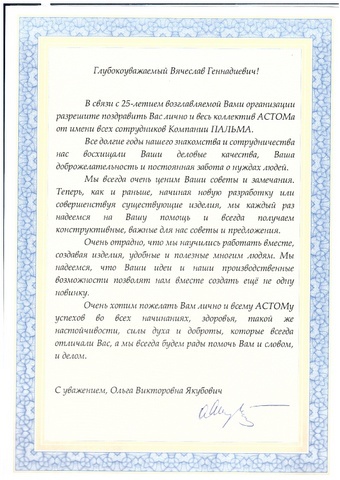 Also, letters and thanks were given. 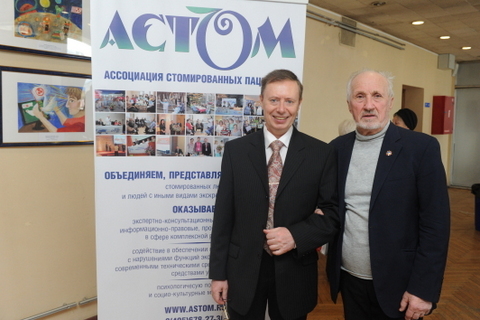 A general photo for the memory of leading people (doctors, patients, representatives of health management authorities, social protection, heads of manufacturers' companies, leaders of the ASTOM association).